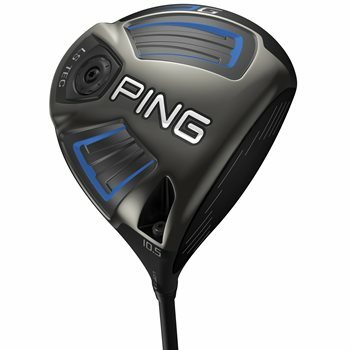 The Ping G LS (Low Spin) Tec Driver is custom engineered for players who struggle with high spin rates with their driver. This model of Ping’s G Drivers will help lower spin rates by featuring an extremely low center of gravity, and slightly forward of the standard G model, to lower and stabilize spin rates by an average of 350 RPMs. This driver features Turbulators and speed generating VorTec technology aerodynamics, reducing drag by 37% and increasing carry distance 3-4 yards. The G driver also features a thinner T9S face for faster ball speeds and it employs Dragonfly Technology by saving eight grams of weight from the crown to better position the center of gravity to optimize forgiveness and consistency. Additionally, this driver has a five lobe hosel to allow for one degree of loft adjustment. I'm very interested in this club but also will not buy anything before seeing actual, not stock, pictures. Can you send some?